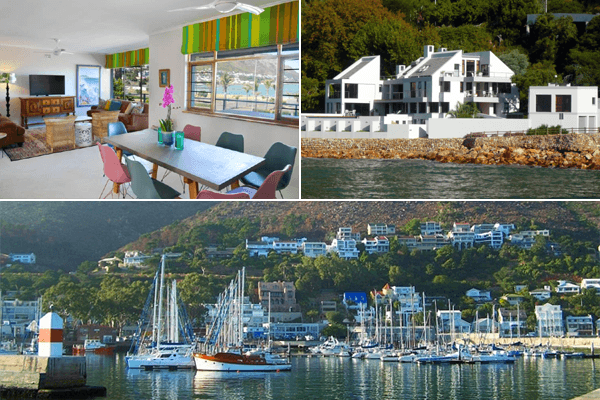 Gordons Bay Stay offers a variety of self catering accommodations to choose from. We have something for every family and every budget. Welcome to your holiday! 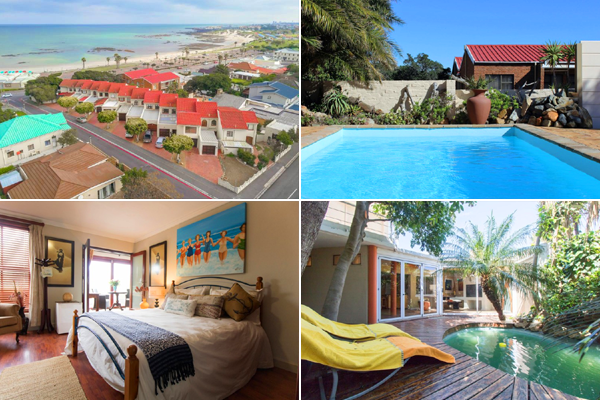 You have earned a couple of days of tranquillity and relaxation at the seaside. 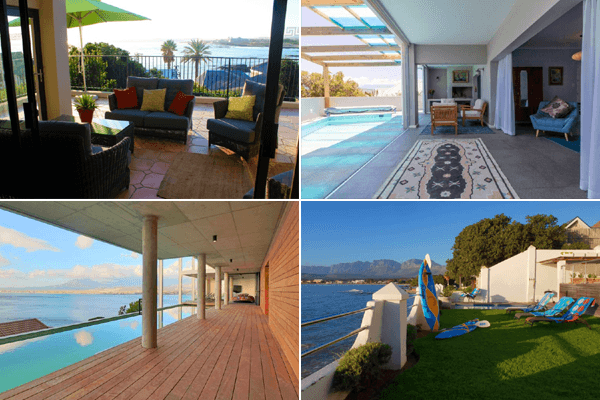 Dive into our great portfolio of Gordons Bay self-catering accommodation, and simply select the holiday home which suits you best. 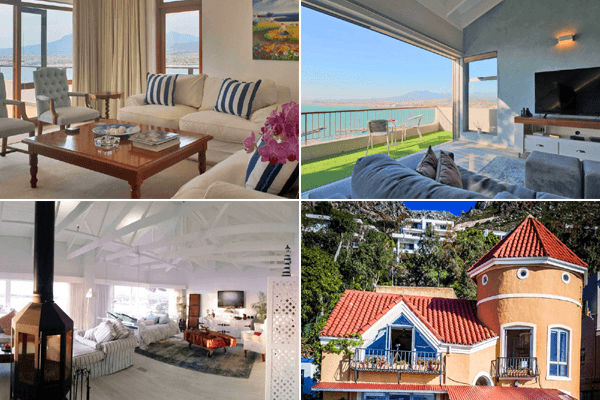 When the time comes to book that well deserved holiday, it is essential that your choice of home is going to fullfil all your expectations. 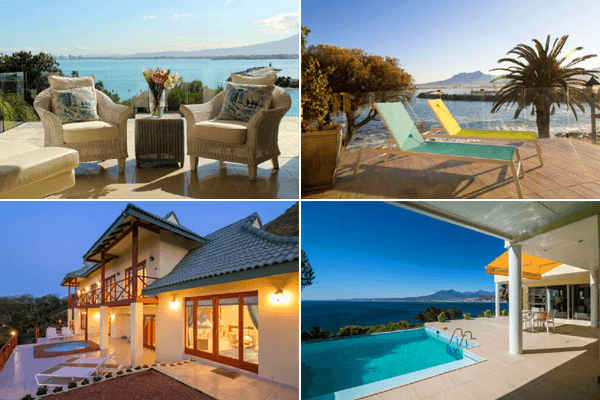 We go to great lengths to create the ‘WOW’ Factor and I am proud to say that my return guests are confident entrusting me with their precious holidays. I have a very personal ‘hands on’ commitment to all my houses, ensuring cleanliness, functionality, and of course those all-important small details that I know from personal experience – Mom appreciates! I photograph the houses myself, so you will never get a misleading impression. 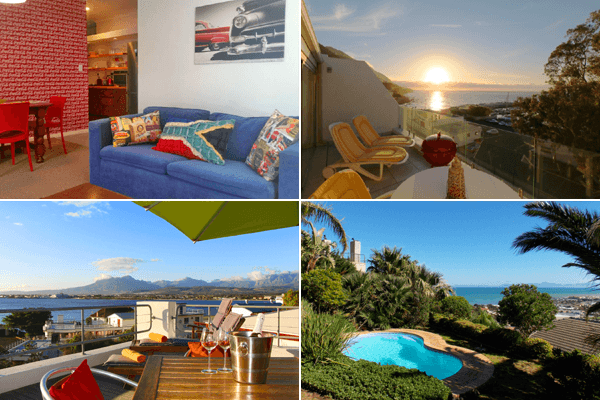 All our homes have stunning sea view locations and are fully equipped for self-catering. 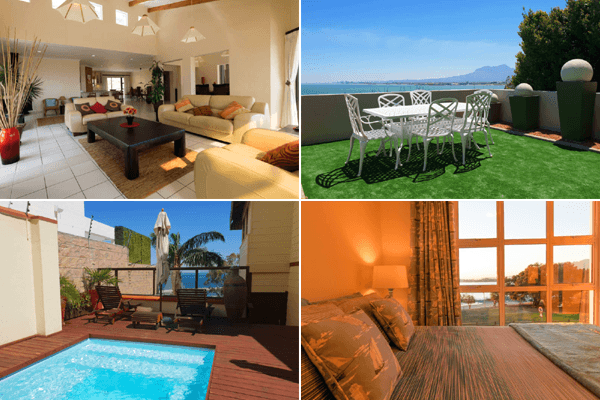 We even provide Beach Towels – you need only to bring your personal belongings. To help make your stay with us as carefree as possible, we have introduced a convenient service which we call “Your Shop”. Simply select items from the list provided and have it waiting in your unit upon arrival. 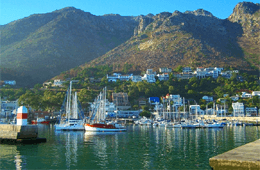 This means that you can immediately start enjoying your holiday, rather than having to rush out to buy provisions. One of our very competent and friendly ladies could be arranged to lighten the load and assist with cleaning and child minding. We are constantly trying to improve our service and hope that this will make your stay with us even more pleasurable.